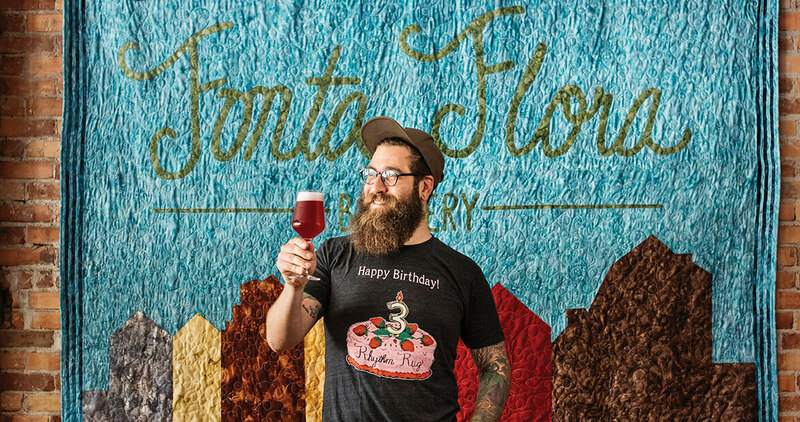 At Fonta Flora Brewery in Morganton, Todd Boera draws inspiration — and ingredients — from local farms. Fonta Flora’s taproom is in downtown Morganton, but the brewery’s heart is out on the farm. So it only makes sense that the four-year-old brewery is moving most of its beer-making operation to a brand-new barn that sits on pastureland near the entrance to Lake James State Park. But if you were going on a scavenger hunt for a new microbrewery, this patch of land in Burke County may be the last place you’d look. Craft breweries have become economic engines in small towns around North Carolina, and are breathing new life into urban centers across the state. But in this case, the new barn-brewery and taproom are decidedly rural. Todd Boera — the bespectacled brewmaster, with a neat haircut on top and a thick beard beneath — has another word for this. “We’re doing something that’s real,” he says. 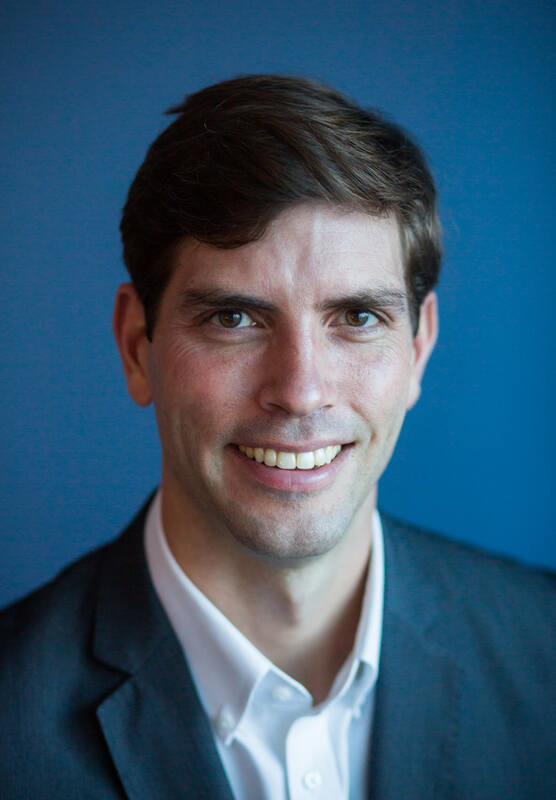 Boera has a background in sustainable agriculture, and he says farming and brewing already have a close connection. Fonta Flora takes that one step further. Supper Table is an autumn ale that’s brewed with 300 pounds of sweet potatoes from nearby Bluebird Farm. Brackish stout and Brine saison use North Carolina oysters. But the beer Boera really likes to talk about is Papes Off the Crust, a Kvass-style ale. It’s made with pumpernickel bread baked by his friend Matthew Hickman of Underground Baking in Hendersonville. The bread’s dipped in coffee that Hickman roasted and brewed, and the beer also includes Henderson County apples. Boera picks fig leaves (which bring out “really gnarly aromas,” he says) and puts them in as well, along with rye from Asheville’s Riverbend Malt House. There is, he says sheepishly, a little bit of coconut “that obviously did not come from here,” but he needed just the teeniest bit to round out the flavor, just a pound of the stuff in a 200-gallon batch of beer. Boera’s definition of local is inspired by chefs who forage for ingredients to use in their dishes. (Clark Barlowe from Heirloom restaurant in Charlotte inspired him to use the fig leaves.) But local isn’t just about proximity, Boera says. If you know what’s in your beer, and where it comes from, the ingredients can become characters in a story. At Fonta Flora, the story continues to be: If you can grow it, they’ll try to brew with it.